When you have a garage, you can ensure that its contents are safe from the elements by weather stripping it. Call A1 Garage Door Service in Houston at 713-766-5585 so that they can apply the most appropriate weather seals and garage door thresholds. 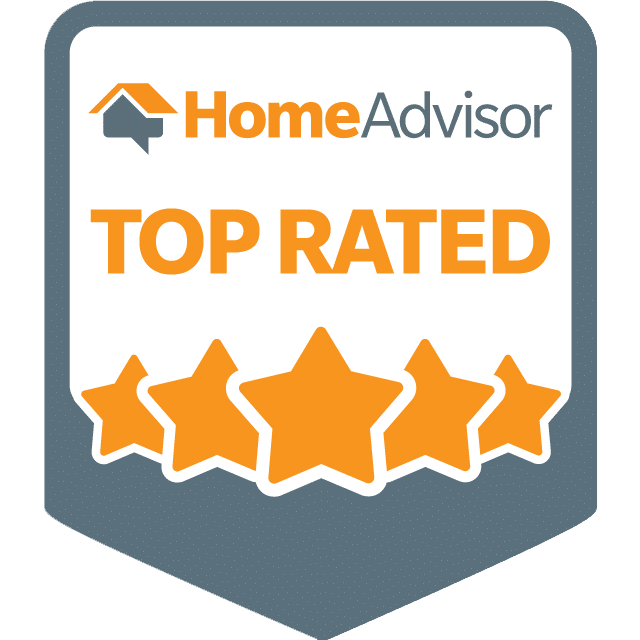 A1 Garage Door Service in Houston, in operation since 2006, is trusted and respected in the industry for our expertise and high quality service. From minor fixes to major repairs and installations, our dedicated customers patronize us as we are always prompt, effective and professional. We are also licensed, bonded and insured, hence, you can trust that all of our service and maintenance work is done with only the utmost quality. There are different types of weather seals and insulators that are applied to the appropriate areas such as those for your garage door bottom, top section and those designed to act as a storm shield threshold. Always engage our professional technicians at A1 Garage Door Service in Houston to handle the weather stripping for you. They will always provide you with durable and quality products at prices that you can afford. When you choose A1 Garage Door Service in Houston, customer satisfaction is always GUARANTEED. A1 Garage Door Service in Houston employs a team of qualified and expert technicians who will always handle your garage door needs with ease and professionalism. Contact us at any time of day or night and even in inclement weather. No matter the time or weather situation, if you need our services, we will always be there for you. We offer a 24-Hour Emergency Service in Houston because we know that garage door issues can oftentimes crop up at the most inconvenient times. No job is too small for us. If you call us, we will always prioritize you. Book us now. We provide cost estimates absolutely FREE of charge and throw in lifetime warranties and amazing deals and discounts. Call A1 Garage Door Service in Houston now at 713-766-5585.